Exclaimer is exhibiting at UC Day in Birmingham! 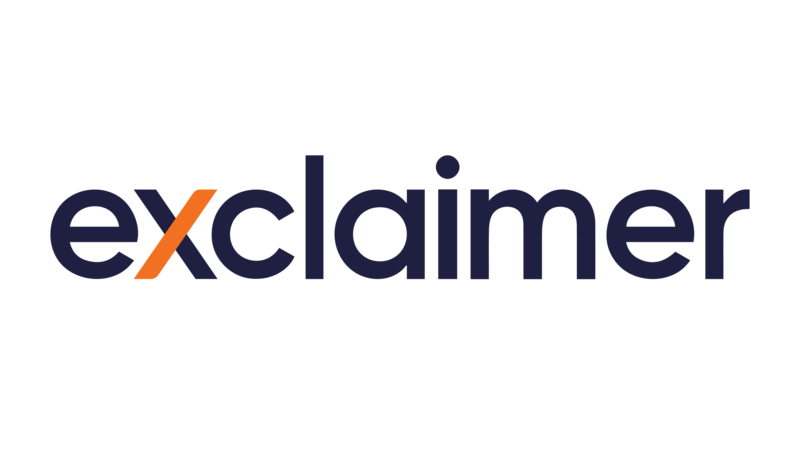 The Exclaimer Blog Event News Exclaimer is exhibiting at UC Day in Birmingham! After a successful time at Unified Communications Day last year, Exclaimer are happy to announce that we will be attending again this year! UC Day is a great event that is is taking place at the National Conference Centre in Birmingham, UK, on 24th October 2016. The event brings together Microsoft MVPs, industry experts, IT pros, vendors and Microsoft partners to discuss and learn more about Skype for Business, Exchange, and Office 365. The event is completely free to attend, you can register for a ticket on the UC Day website. You can meet Exclaimer’s product experts at Booth 11 in the Expo Hall. We’ll be there to talk to you about our Office 365 email signature management solution, Exclaimer Cloud – Signatures for Office 365, and we’ll also be handing out free copies of our sponsored guide Conversational Office 365 Email Signatures.